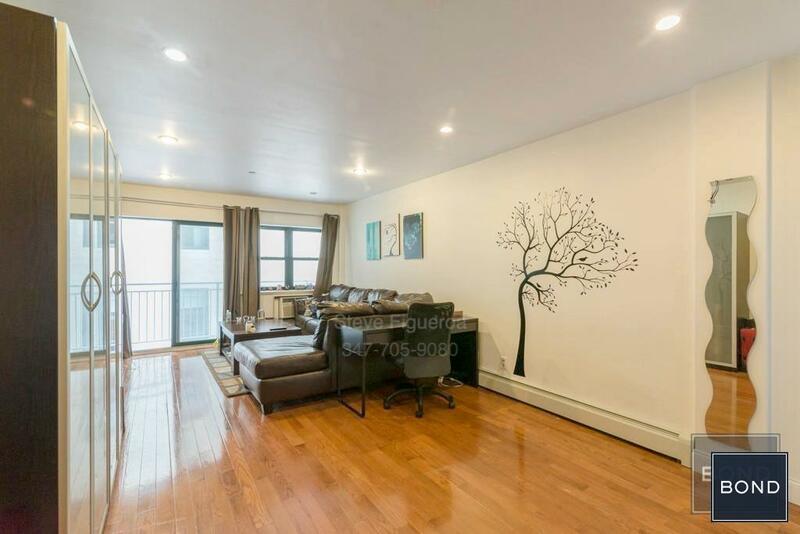 AMAZING STUDIO WITH CONDO FINISHES: hardwood floors, stainless steel appliances, washer & dryer, recessed lighting, granite counter tops, balcony.This apartment is in a GREAT location, just one stop from The City and one block from the 7, N, Q, R, M, E & F trains. We can help you find the right home for you, so don't just settle for just any apartment! Feel free to call or text with any questions or for a showing.